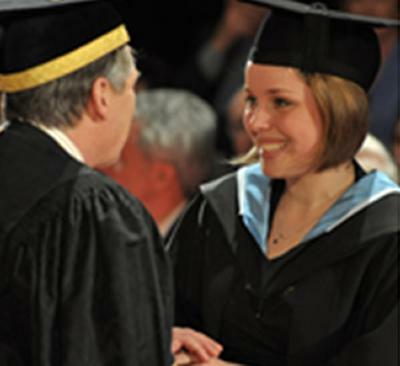 More than 900 students will attend Winter Graduation at the University of Southampton this week. Also receiving an honorary degree is TV presenter, naturalist and University of Southampton alumnus Chris Packham, who will be awarded an honorary degree on Tuesday 17 December. Now firmly established in the University calendar, students can elect to attend a winter ceremony, enabling those who were awarded degrees in the autumn to graduate within a few weeks or months rather than wait until the summer. The graduation ceremonies take place on Tuesday 17, Wednesday 18 and Thursday 19 December in the Turner Sims on the University’s Highfield campus. There will be eight ceremonies with students from Business, Law and Art, Health Sciences, Humanities, Natural and Environmental Sciences, Physical Sciences and Engineering and Social, Human and Mathematical Sciences taking part.